Goals: Revise, edit, and reflect on the explanatory piece you wrote this year (e.g., Guide to Happiness). Add it to your portfolio. Workshop Time Noise Level–Whisper. Do not let your words intrude on others’ thoughts. 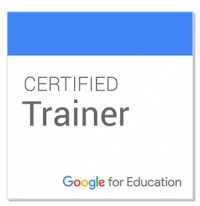 Open #075 Starter on Google Classroom. Read the directions carefully before you start. Next , find your explanatory writing in Google Drive. For most students, this is the “Guide to Happiness” we wrote for Unit 3.